Norway’s Island Offshore reports that Halliburton has chartered the Company’s Island Captain as a well stimulation vessel on a 2 months firm contract. 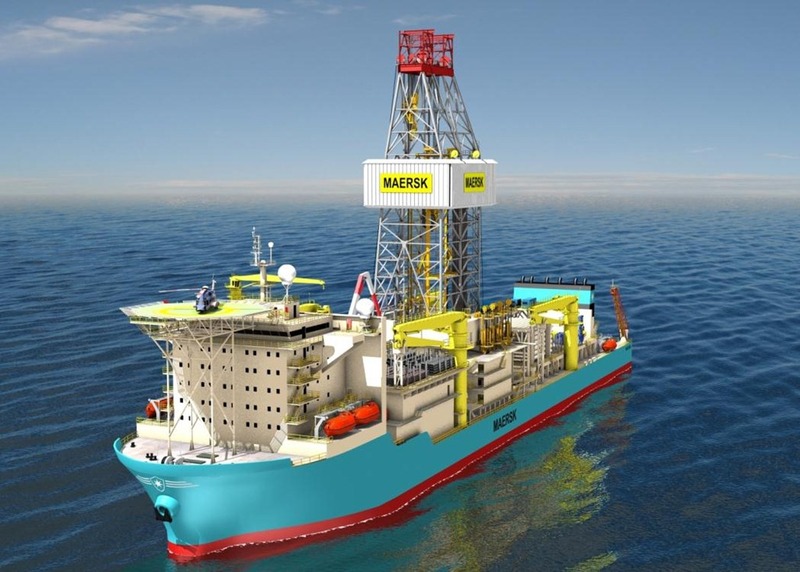 The vessel will be operating on the Clipper South field in the Southern North Sea. 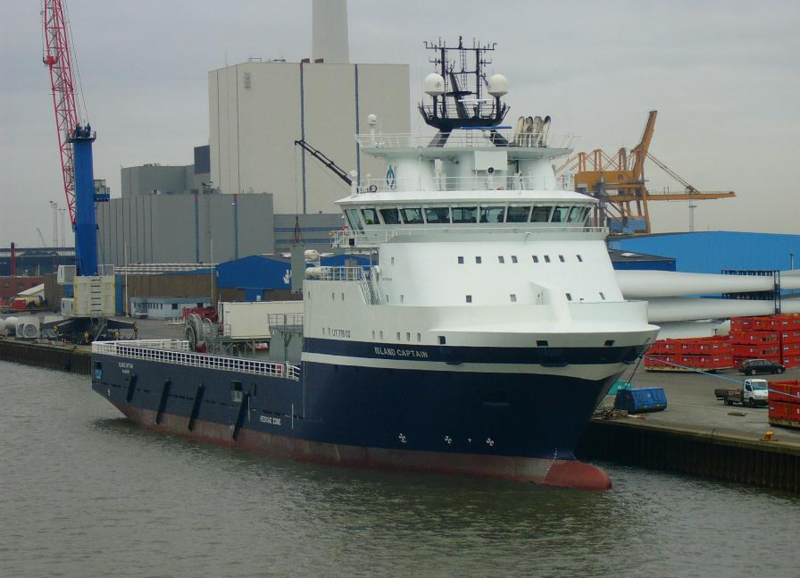 The Island Captain is with this joining Island Commander and Island Patriot as the 3rd well stimulation vessel from IO, with a 4th vessel going into operation in January 2013. 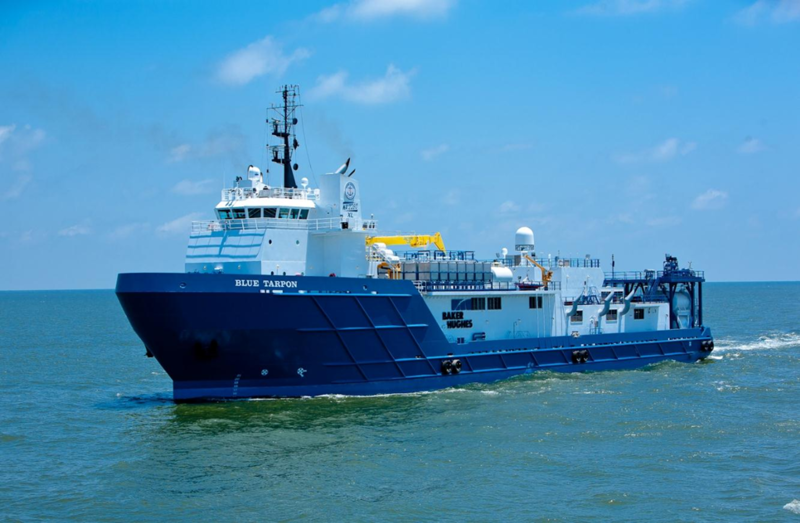 “We are very happy to have made this deal with Halliburton and feel confident that the vessel will perform to the charterers’ expectations,” reads Island Offshore’s statement. 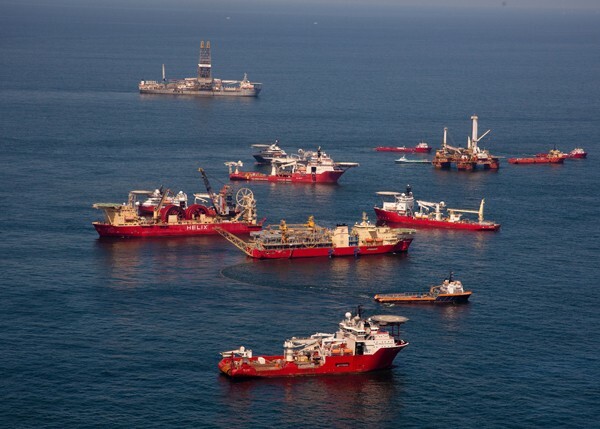 The Island Offshore Group is currently operating a fleet of 17 vessels ranging from Platform Supply vessels, Anchor Handling Vessels, Subsea Construction Vessels to Light Well Intervention Vessels. The group has several vessels under construction.